Join us for the party of the season, celebrating the reopening of our historic Mansion! We are rolling out the red-carpet welcome—valets, flowers, mega-auction, cocktails and a performance to beat the band—hoping you’ll join us on Thursday, June 20, 2019. Let’s raise a glass (and raise the roof!) 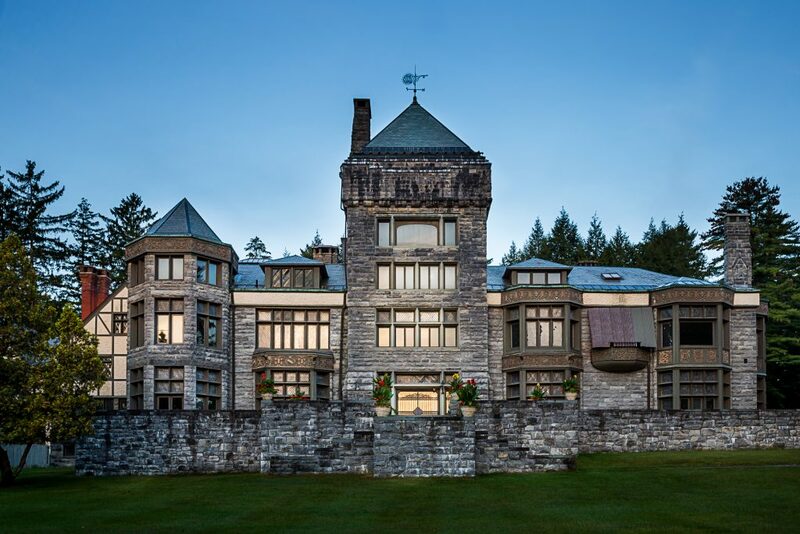 to toast the reopening of our beloved Yaddo Mansion, restored to its original splendor after a multimillion-dollar renovation. Our Summer Benefit will celebrate the many contributions Yaddo artists make to America’s cultural and economic life, and the contributions you’ve made to Yaddo. On tap: our finest appetizers, specialty drinks, an enticing auction, and an action-packed evening with singer-songwriter, producer, author and Yaddo alum Mike Doughty, founder of the seminal ’90s band Soul Coughing, whose debut album, Ruby Vroom, turns 25 this year. Fresh off a live tour, Doughty will mark the occasion, with a Yaddo-debut performance. Check out his music here, and purchase tickets now—this year’s gala will sell out. Calling all ‘Togians for supreme revelry under the stars—and in our renewed Yaddo Mansion, with all of you as our very special guests!